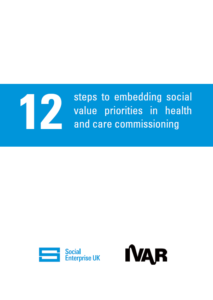 The Building Health Partnerships (BHP) programme has been highly successful in bringing cross-sector organisations together to develop collective solutions to the challenges of improving the design, commissioning and delivery of local health services. 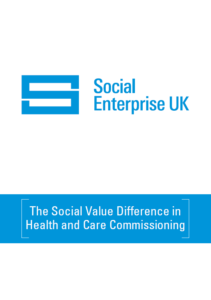 Through a series of carefully planned action learning sessions, the programme enabled senior staff across CCGs, VCSEs and local authorities to build the trust and mutual understanding required to take the joint action required for real transformation. Key achievements of BHP, including local impact. 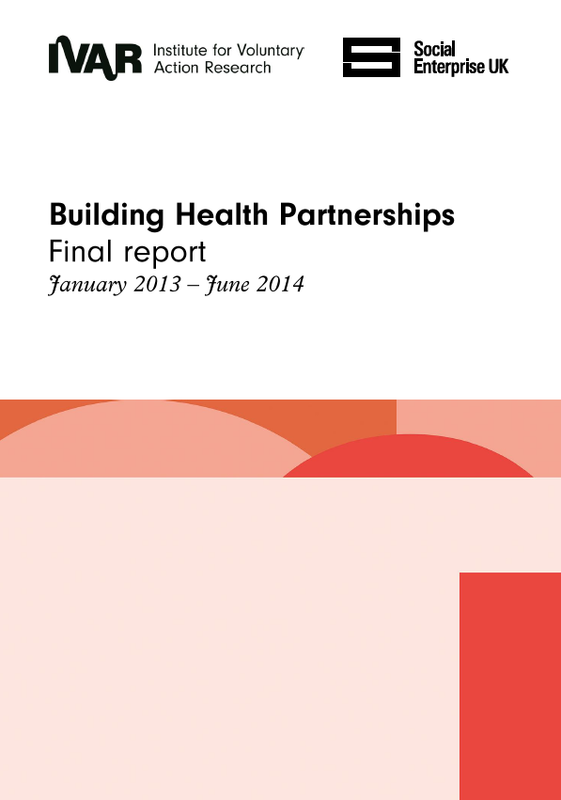 Find out more about the Building Health Partnerships programme.